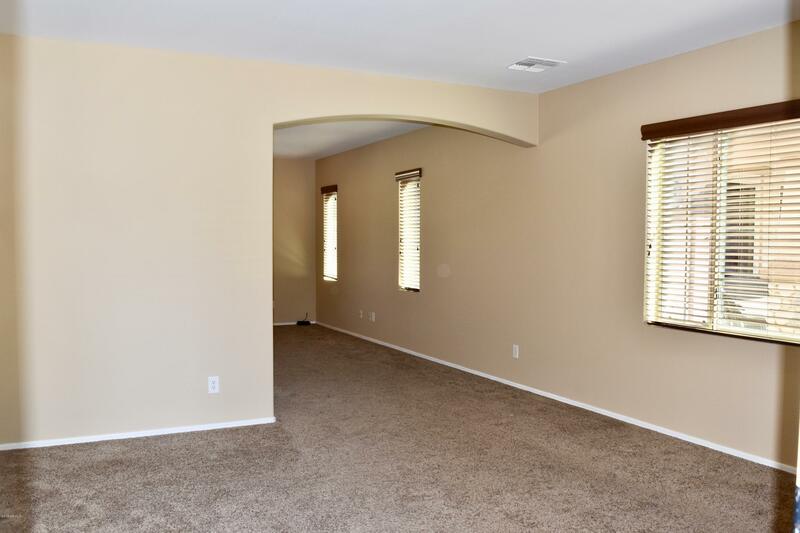 This gorgeous house is located in the much sought after neighborhood of Nauvoo Station. 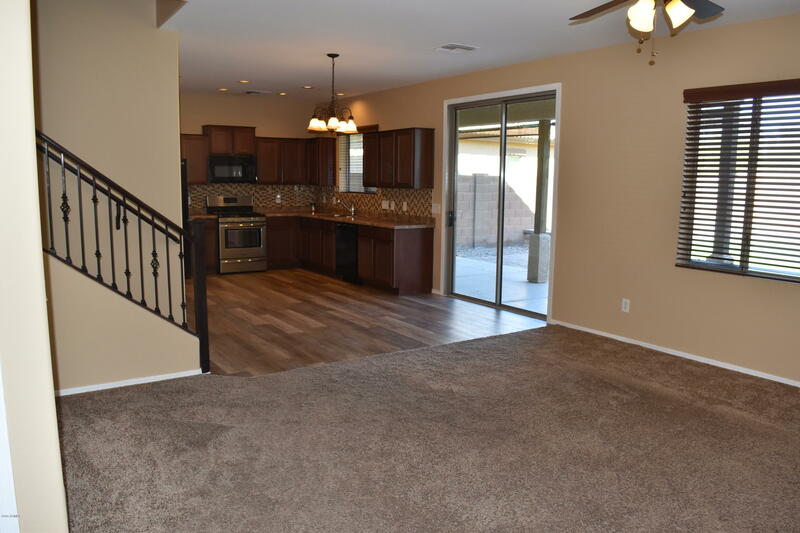 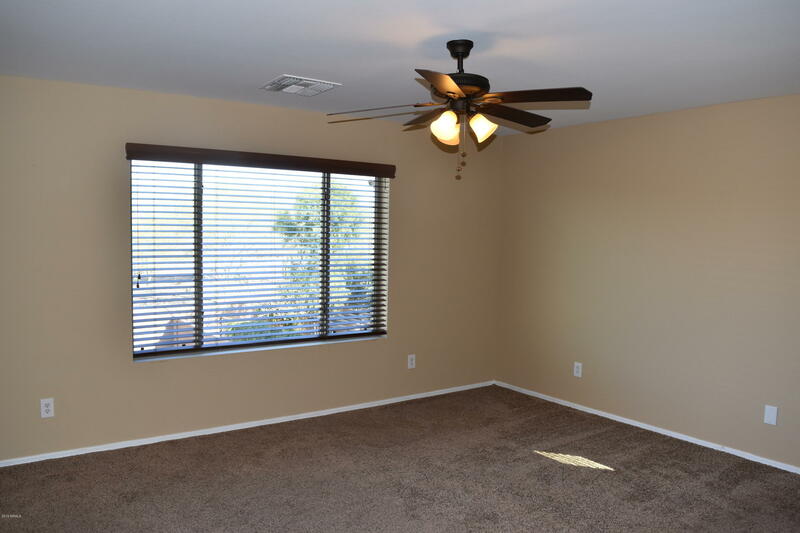 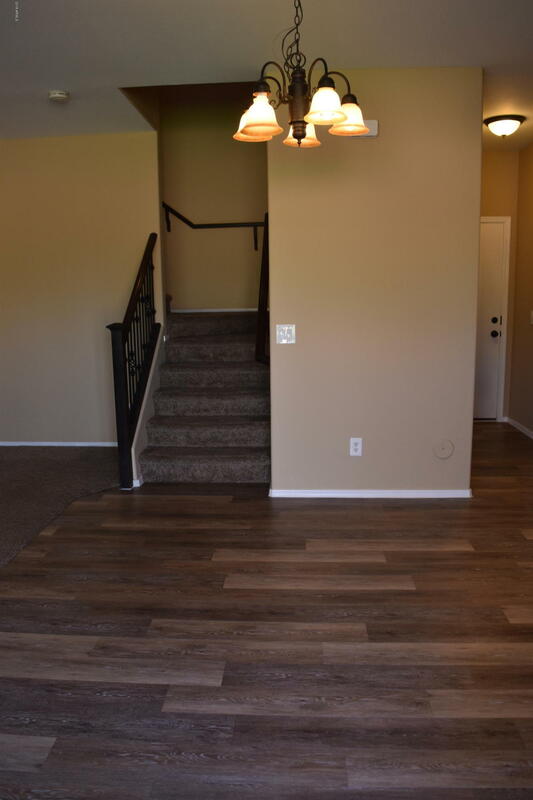 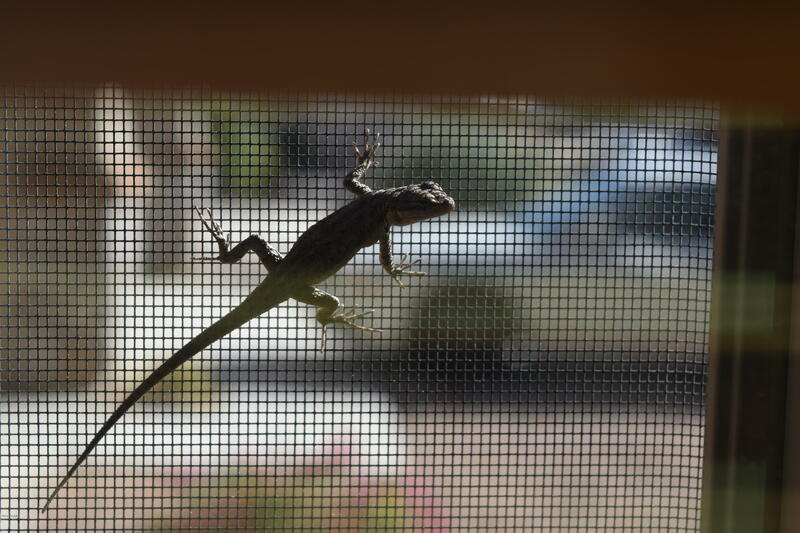 Enjoy living close to all that Queen Creek has to offer. 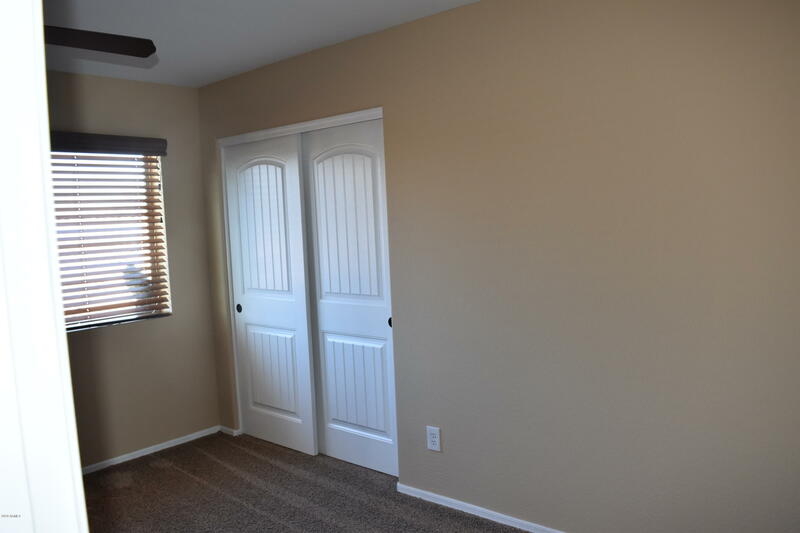 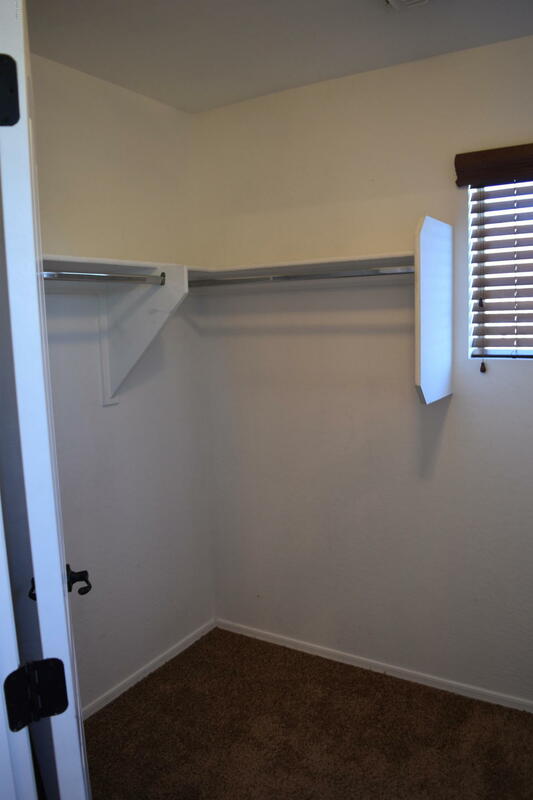 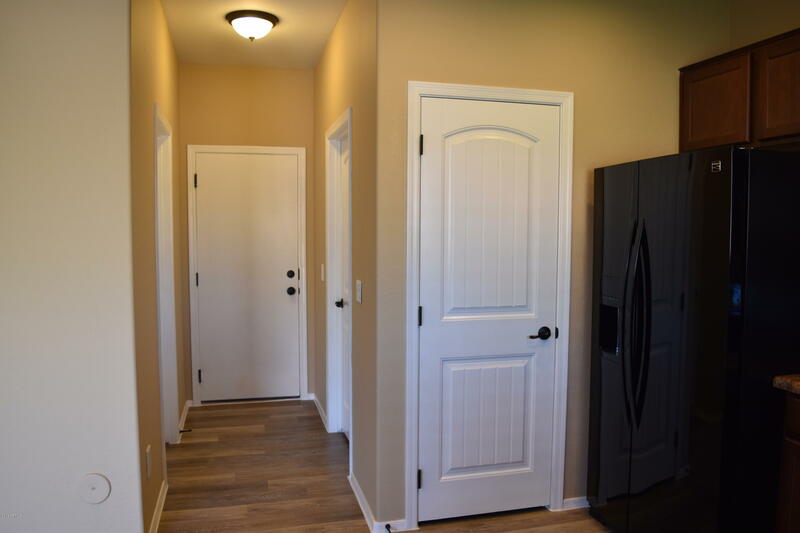 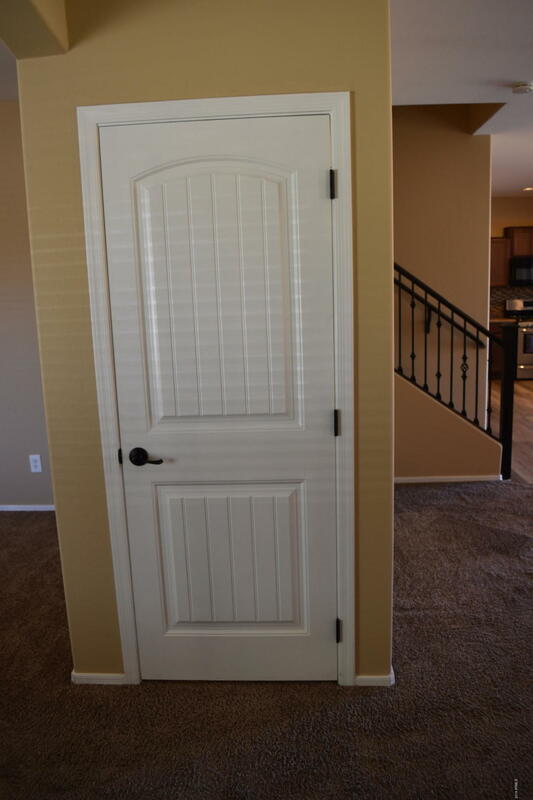 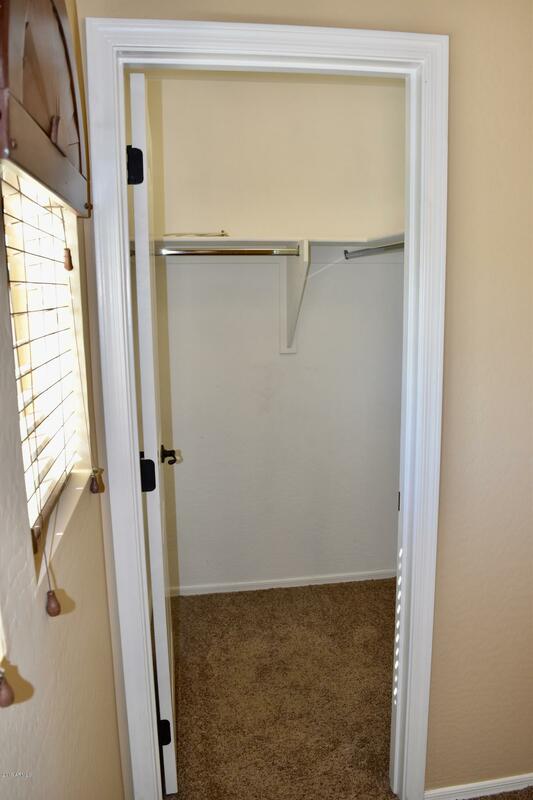 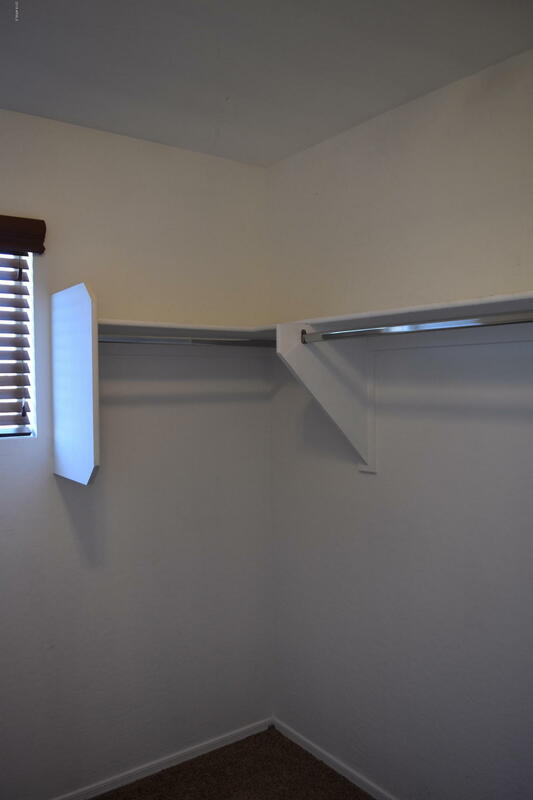 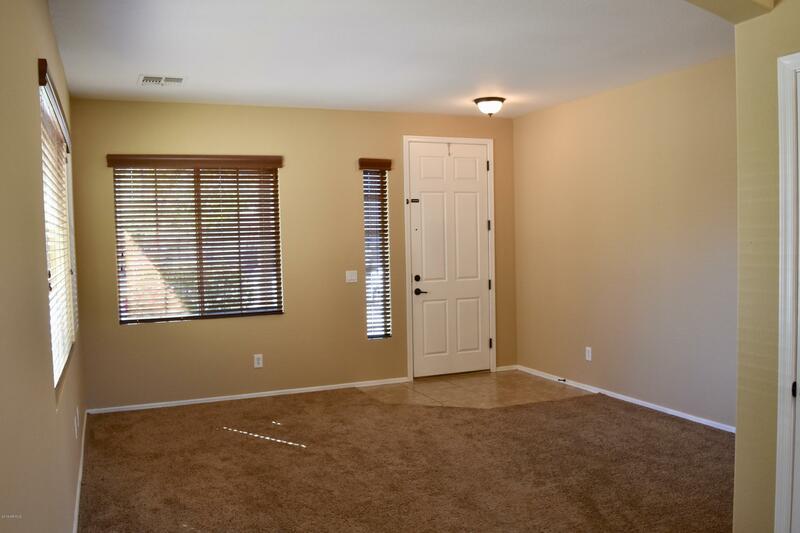 This two story home has four large bedrooms with nice closet space for your personal belongings. 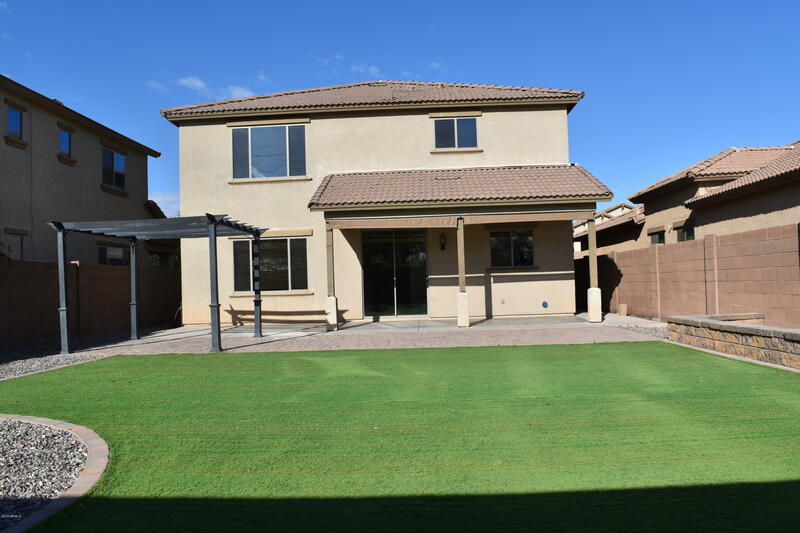 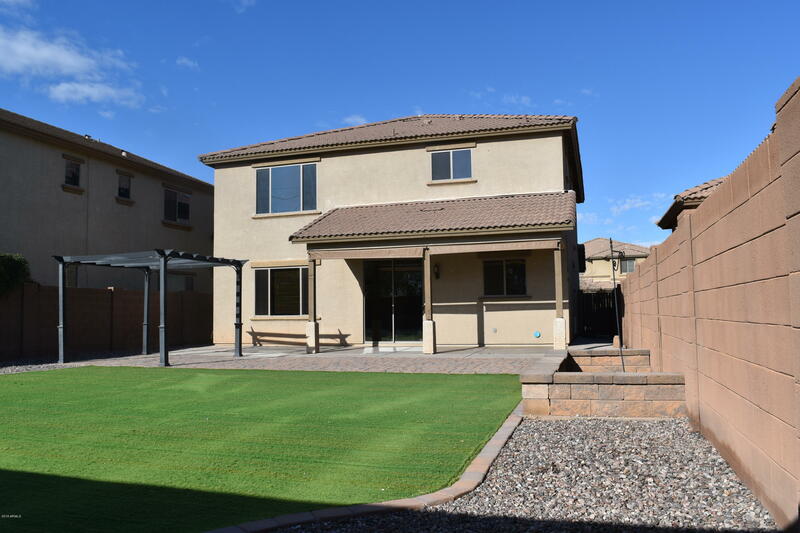 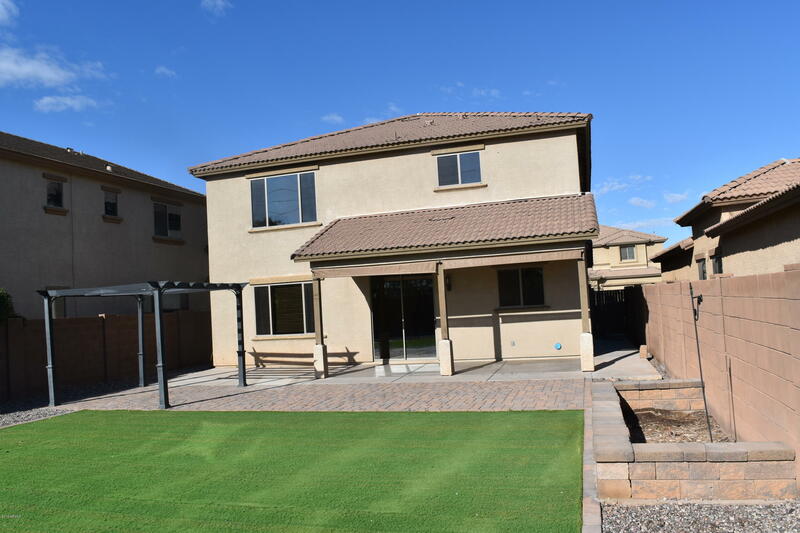 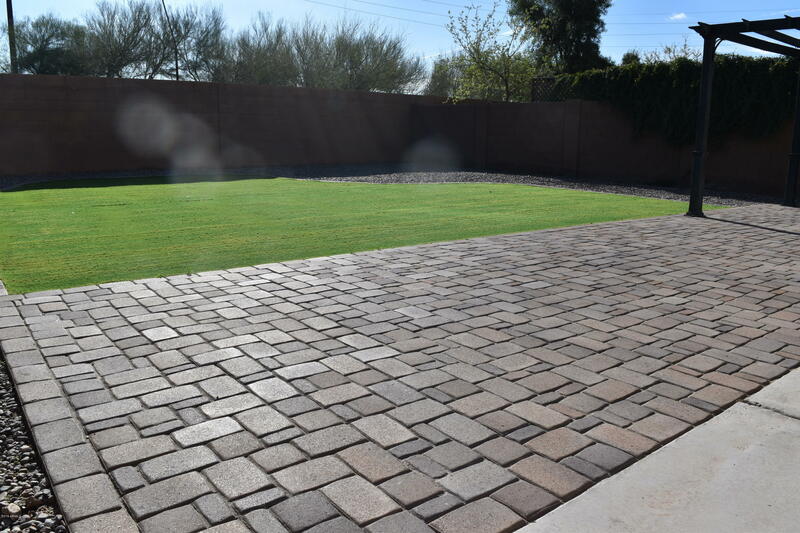 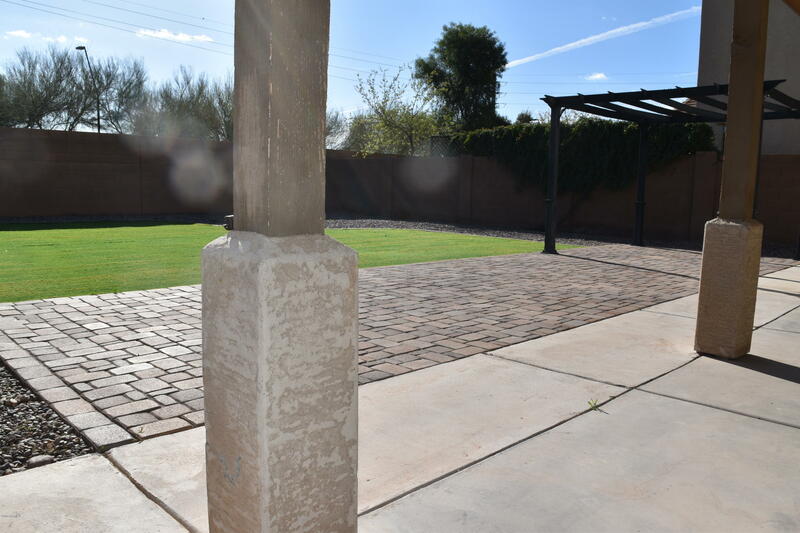 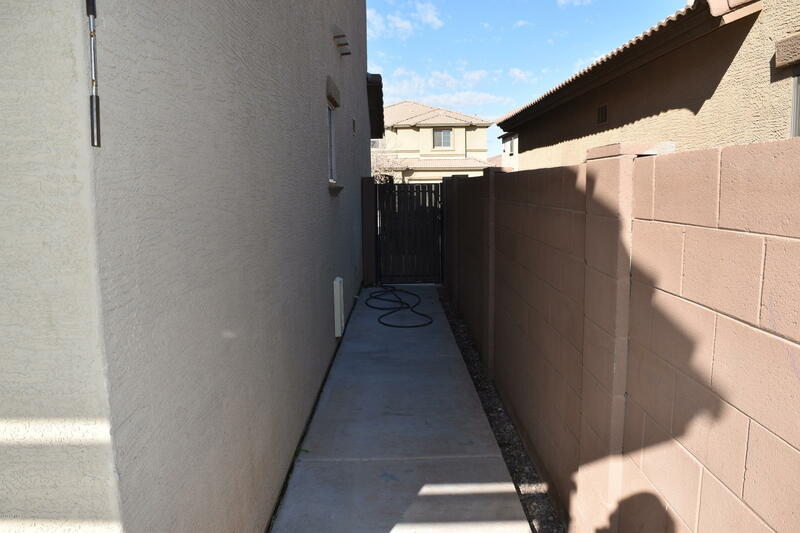 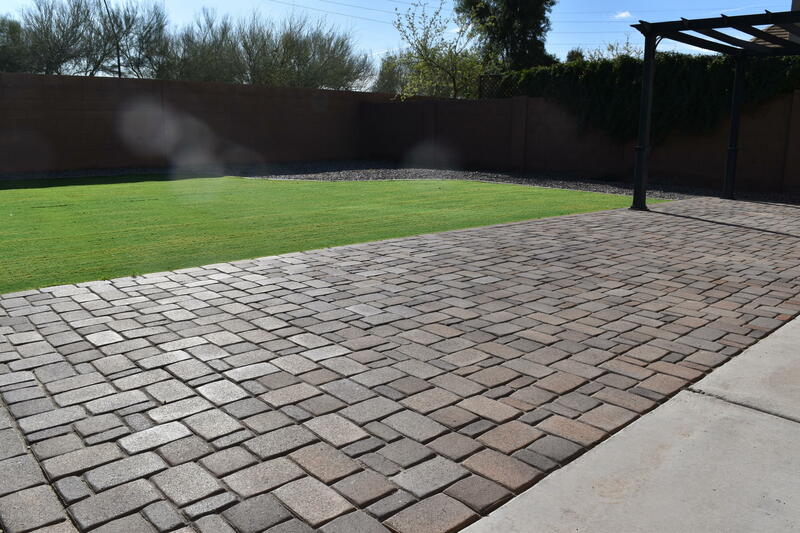 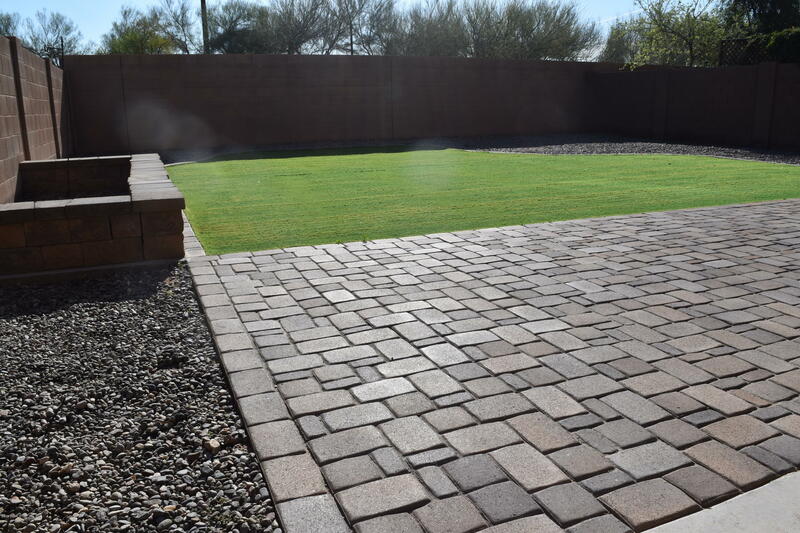 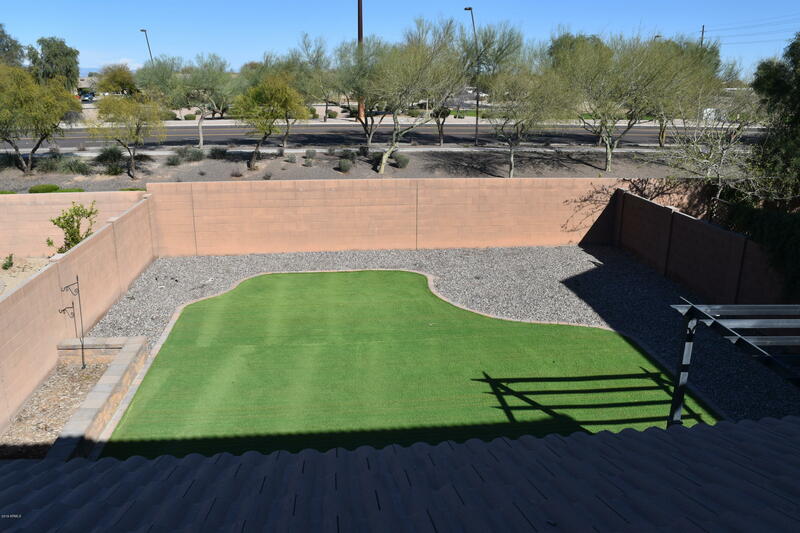 The yard is beautifully landscaped and easy to maintain so that you can spend your free time relaxing in your backyard without the hassle of doing yard work. 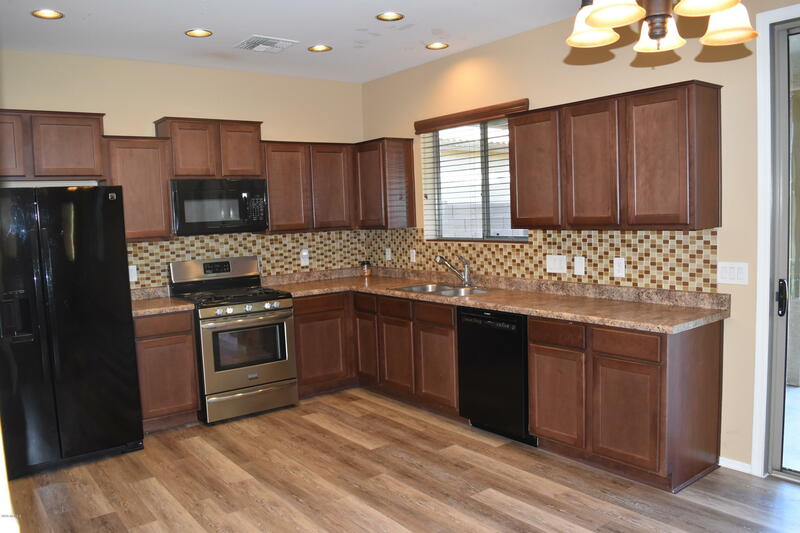 The kitchen is equipped with a gas oven and range, a top notch quiet Bosch dishwasher and space for all of your kitchen gadgets. 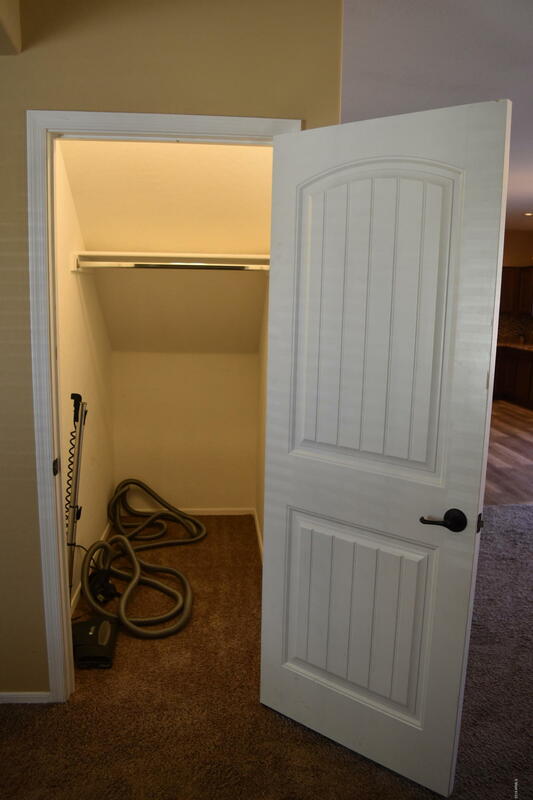 You will love the central vacuum system. 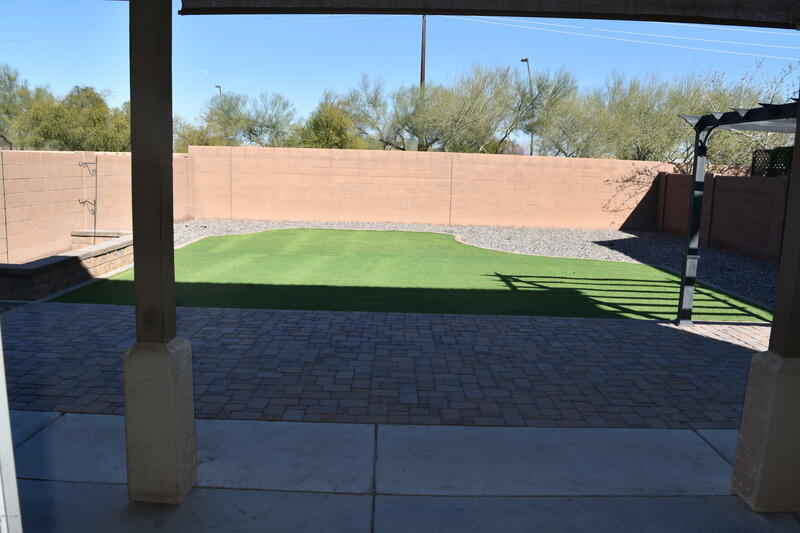 The neighborhood is friendly with a park nearby and sidewalks for those who love exploring their neighborhood. 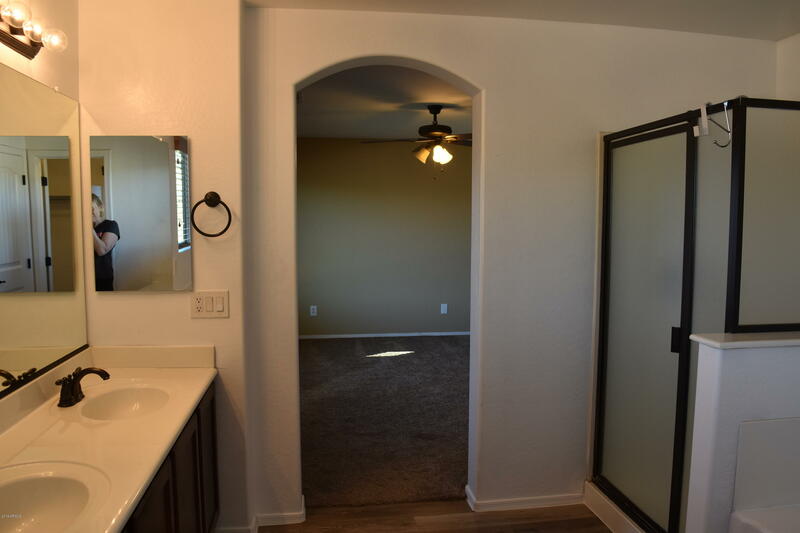 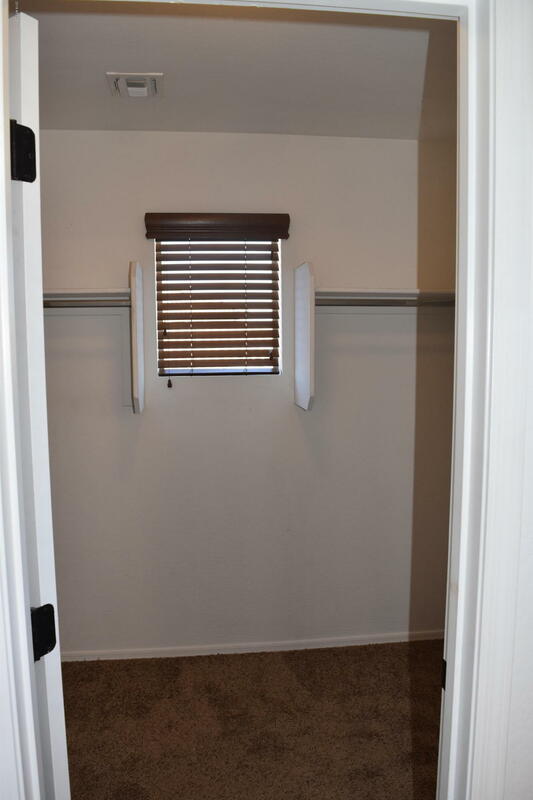 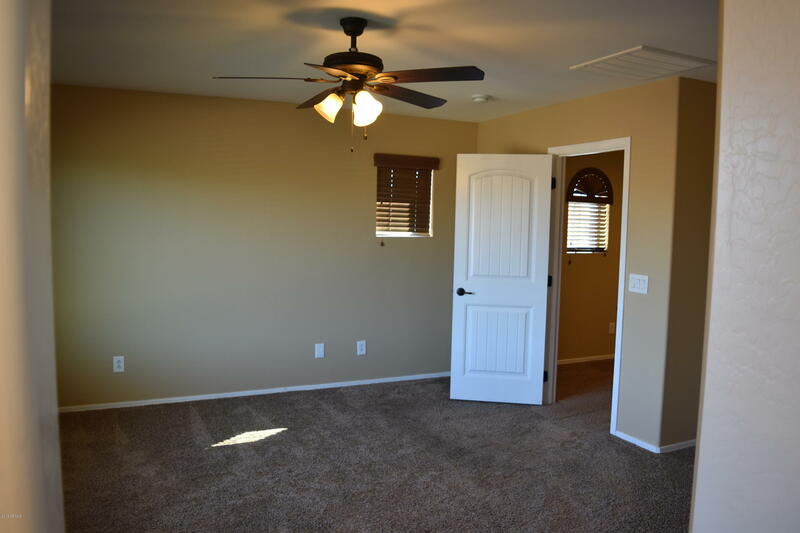 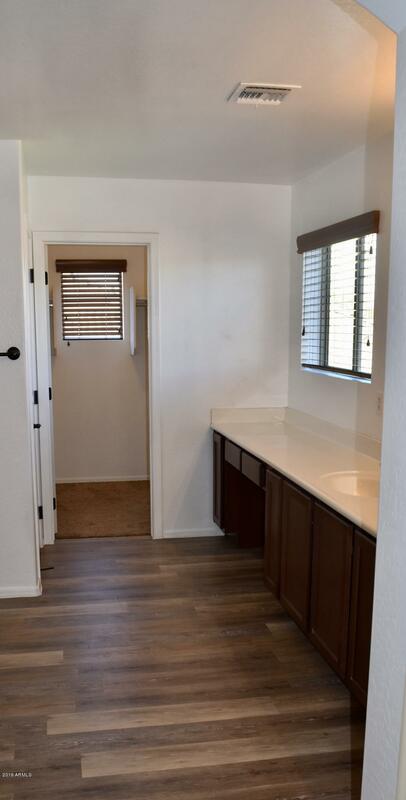 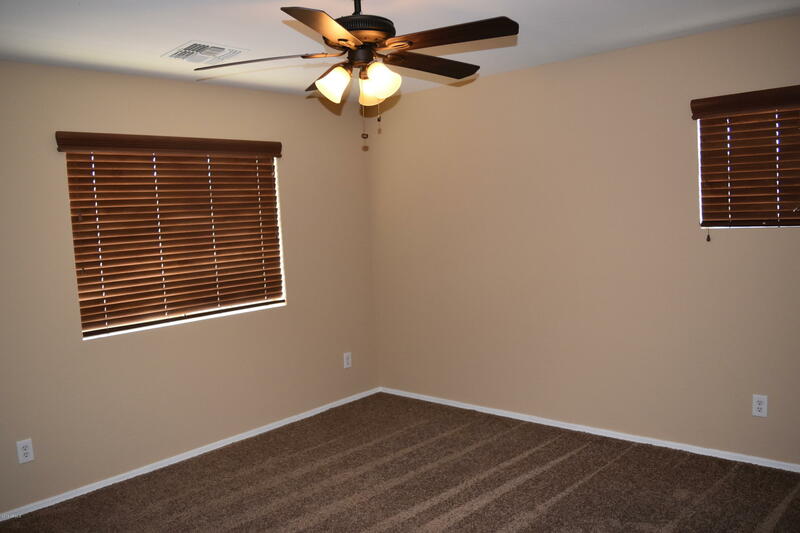 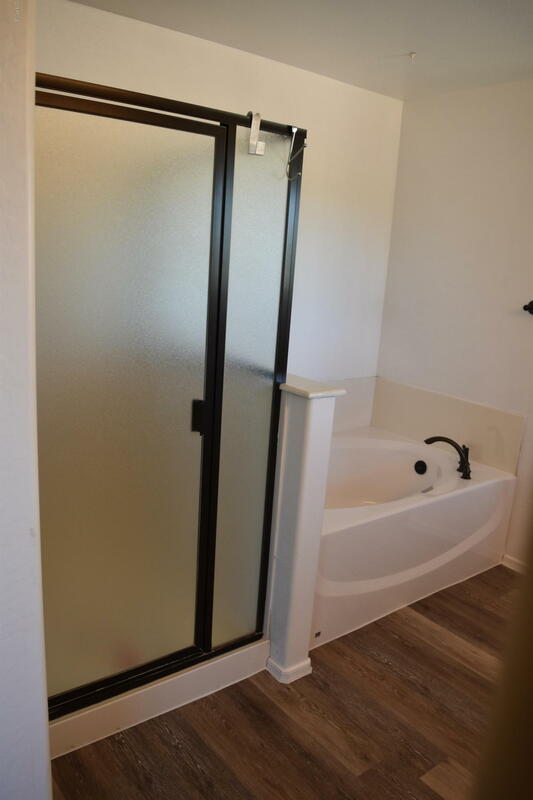 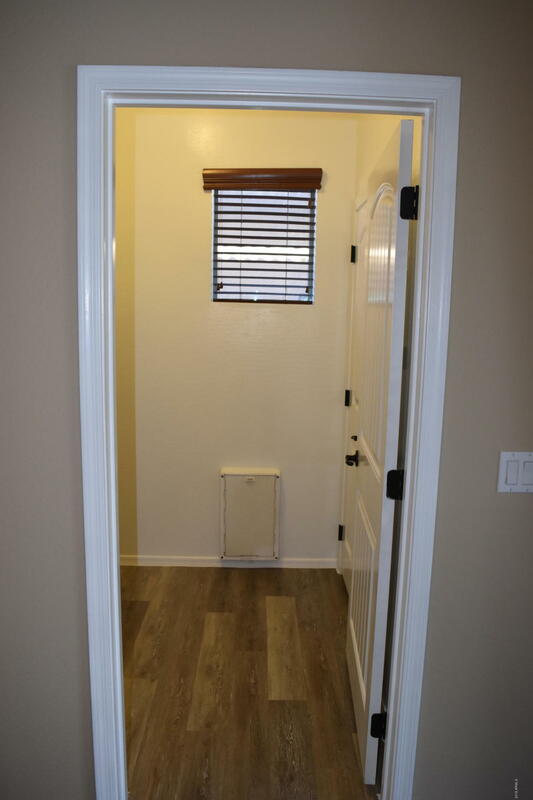 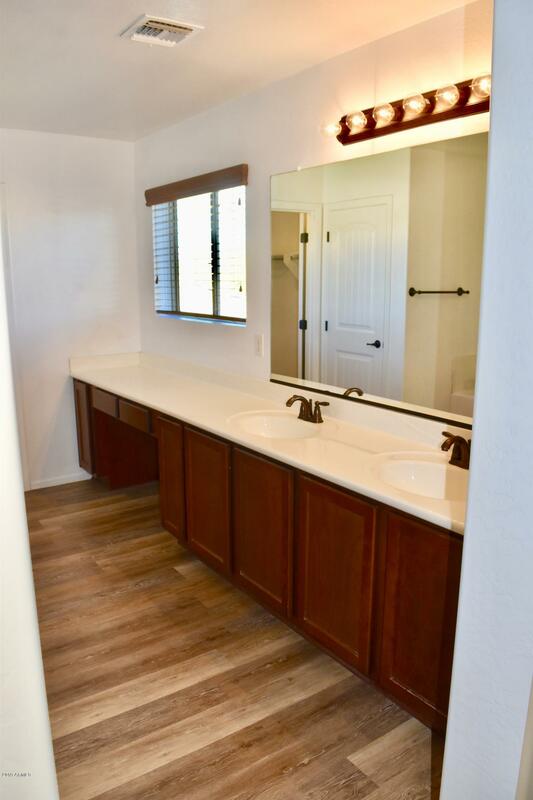 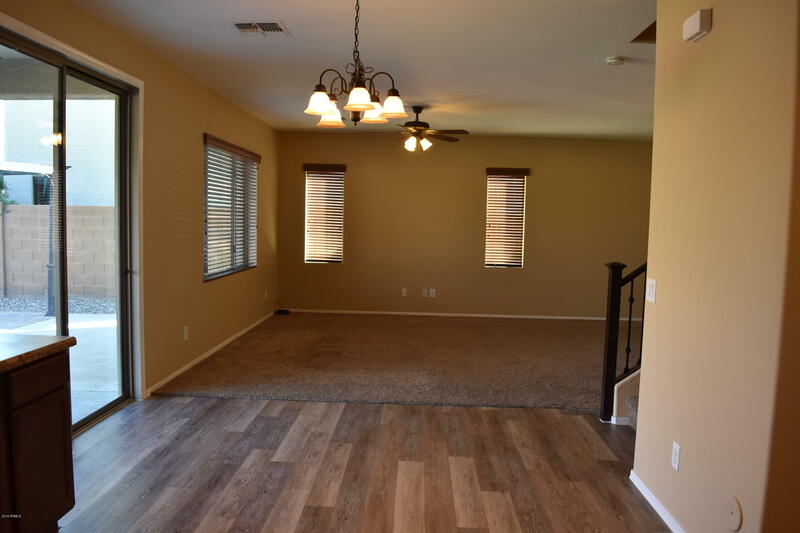 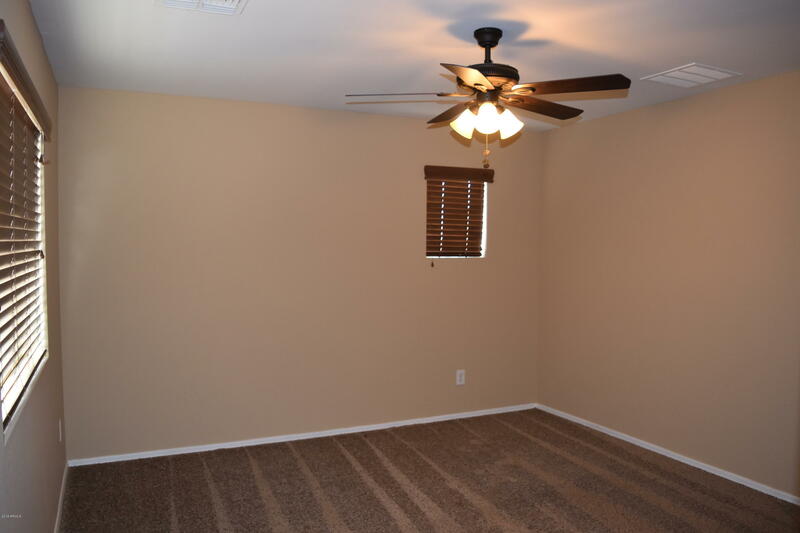 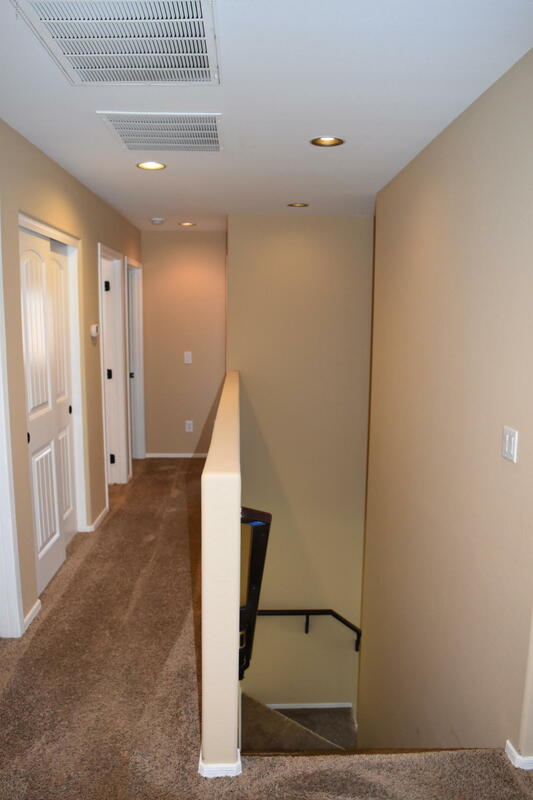 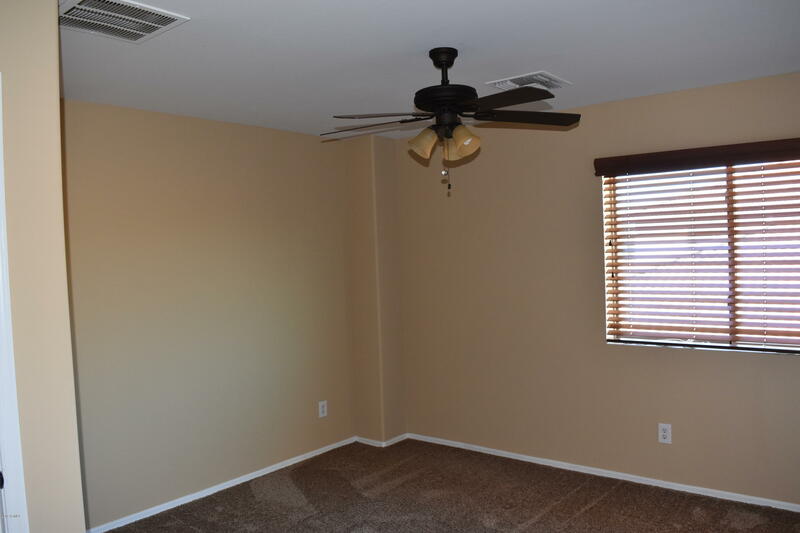 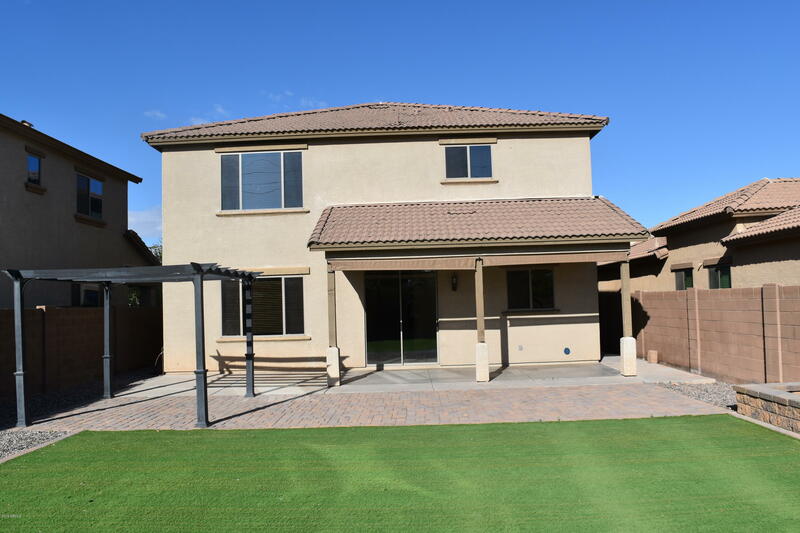 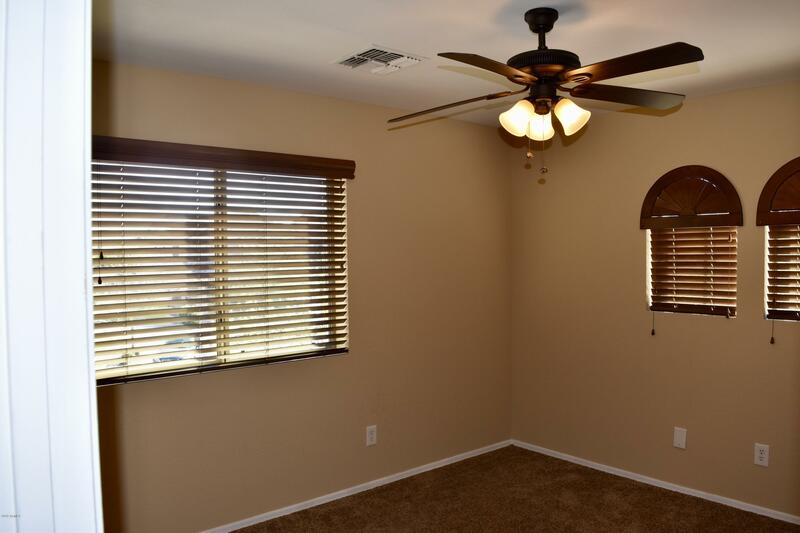 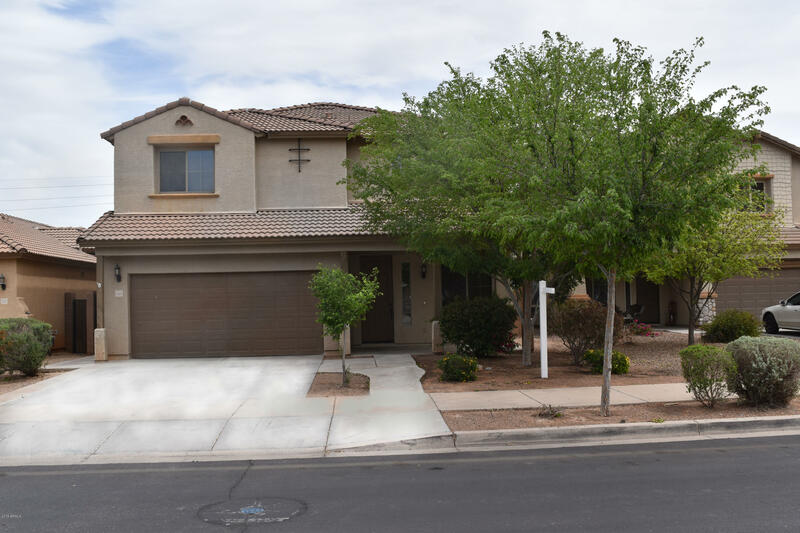 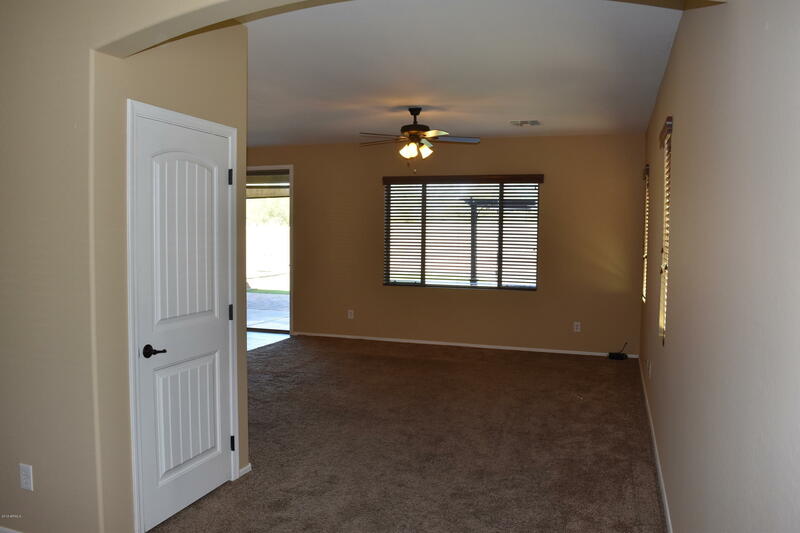 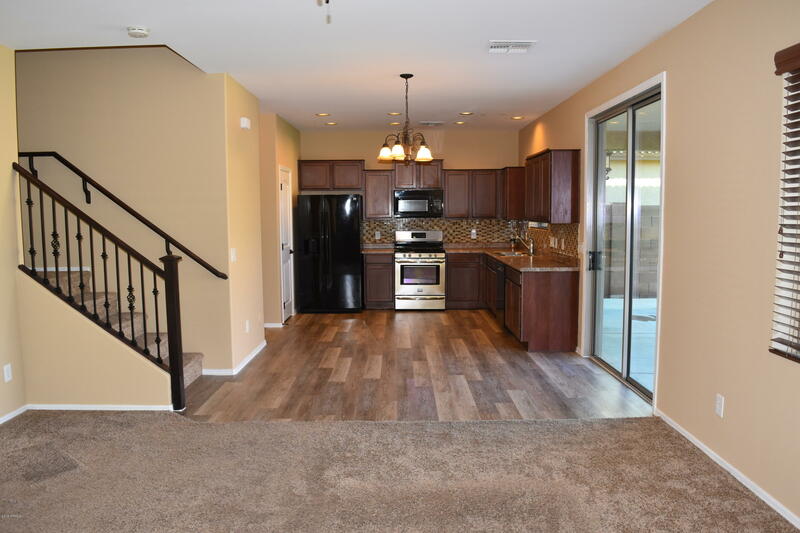 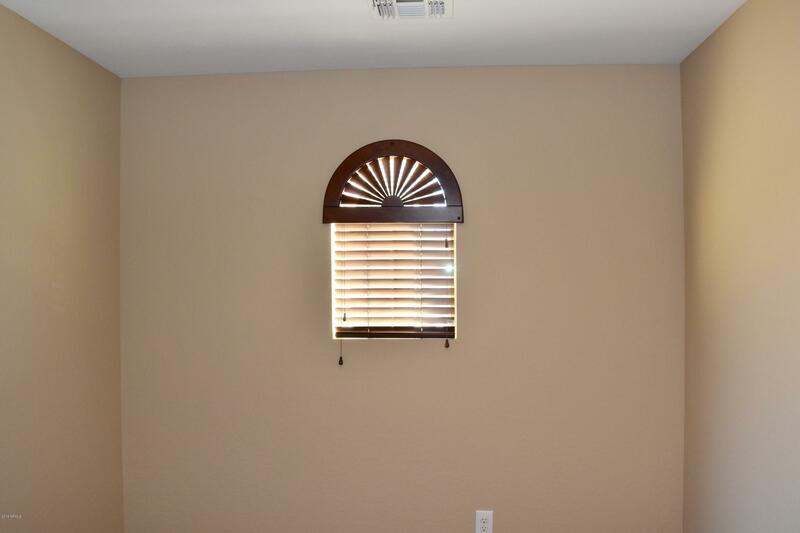 Located in the endeavored Queen Creek Unified School District. 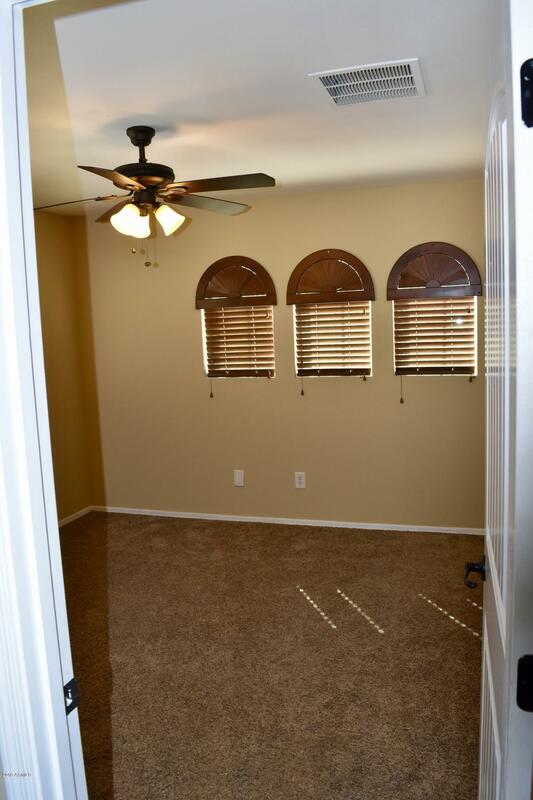 Don't miss the opportunity for this turnkey home.